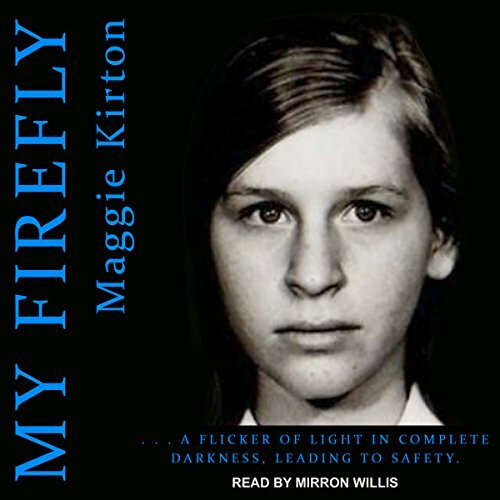 Showing results by author "Maggie Kirton"
A horrifying account of torture and humiliation at the hands of her family, My Firefly will pull you in and grab hold of your spirit. Seen from the perspective of the family home, this young girl struggles to stay alive as she is slowly ripped apart emotionally, physically, and sexually by her father. You'll experience an abundance of feelings throughout this book and won't be able to put it down. My Firefly is a flicker of light in complete darkness, leading to safety. It is cruel and brutish and bloody. But, if you want inspiration, then listen to My Firefly.